Glaucoma is a leading cause of blindness for people over 60 years old. In the US, over three million Americans have glaucoma, but half don’t even know it. Because most cases of the disease progress so slowly, there are typically no immediate symptoms. Untreated glaucoma can cause blindness. Many patients are not aware they have glaucoma until they suffer a loss of vision, which is why regular eye exams are so important. 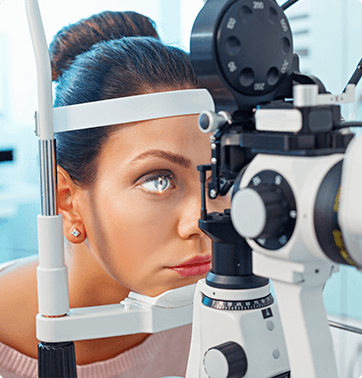 If glaucoma is detected during your eye exam, the eye doctors at Advanced Sight Center will outline a treatment plan based on your individual needs. Glaucoma is a disease of the optic nerve, which is the part of the eye that carries the images we see from the eye to the brain. Glaucoma occurs when fluid builds up in the anterior chamber of the eye and causes excessive intraocular pressure. This fluid buildup results from an imbalance of fluid production and drainage inside of the eye that causes the inner eye pressure to increase. There are different types of glaucoma. The most common form is open-angle glaucoma, which occurs when the angle drainage canals in the anterior chamber of the eye become narrow or clogged over time. Intraocular pressure increases because fluid is produced at a regular rate, but it drains from the eye at decreased rates. The other type of glaucoma is closed-angle glaucoma, which is far less common. It results when the angle drainage canals of the anterior chamber become blocked or covered. This causes a sudden rise in eye pressure as fluid production continues without the ability to drain, which is a medical emergency. Sudden and serious symptoms include severe eye pain, severe headache, red eyes, unreactive pupils, nausea, vomiting, blurred or cloudy vision, or the appearance of rainbow halos around lights. If not treated immediately, permanent vision loss may occur within hours of the onset of symptoms. The goal of glaucoma treatment is to prevent and stop the progression of vision loss, which is irreversible. That’s why early detection and treatment is critical. 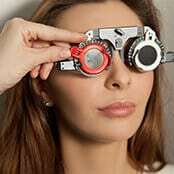 Glaucoma requires lifelong treatment and monitoring. For most people, eye drops are successful at controlling eye pressure. Others may require surgery if eye drops fail to reduce intraocular pressure. Dr. Short and Dr. Ullrich offer selective laser trabeculoplasty (SLT), a revolutionary FDA-approved procedure designed to open the canals in patients with open-angle glaucoma (OAG). 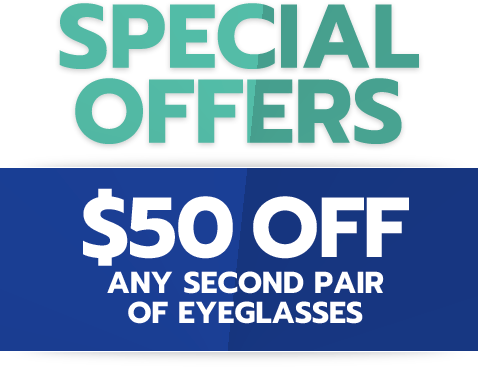 To monitor your eye health and prevent vision loss, visit the ophthalmologists at Advanced Sight Center in Washington, Creve Coeur, and Bridgeton, Missouri. Call the office most convenient to you or you can request an appointment online.